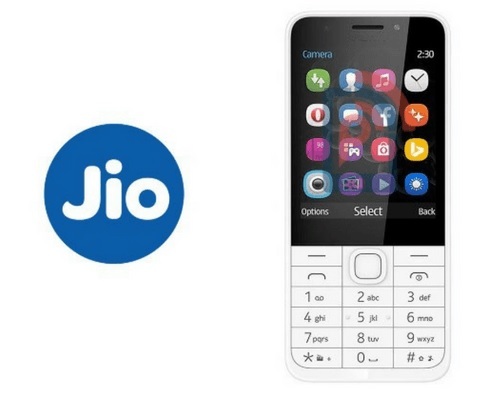 After launching the cut-rate Jio mobile service in 2016, Reliance announced plans to launch a low cost (or almost “zero cost”) smart phone with a keyboard unlike typical smart phones with touch screens. Important features that are to be include are 4G web access with unlimited calling, texting and data access with monthly cost in the Rs. 150+ range. Phones cost expected to Rs. 1,500 – which is a year security deposit, make them amongst the cheapest feature rich phones in the world. Plan is to target over 40 crore Indian with either no phone or the traditional flip type phones. A big question is if mobile telephony is soon to become revolutionized with unexpected future outcomes?